If you’ve ever felt trapped by your work or dreamed of ditching your 9 to 5 job and becoming the master of your own finances and destiny, then watch the video below on how to become an entrepreneur with no money. 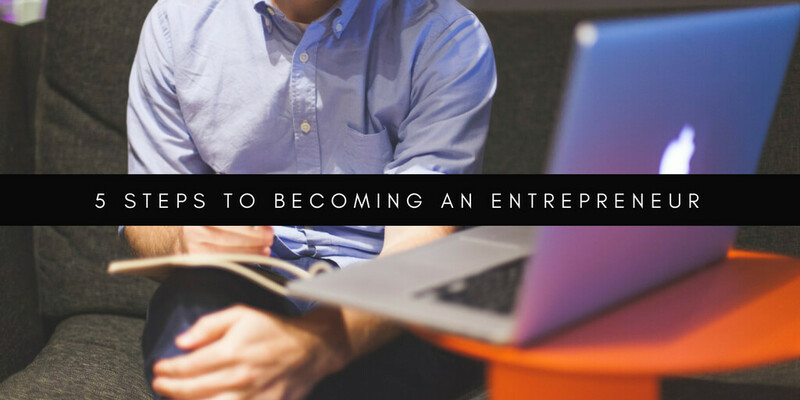 There are some simple steps you can take to help smoothen the transition from wherever you are now in your work and life to becoming a successful entrepreneur. It’s not always easy to know what those steps are when you haven’t climbed them before which is why I decided to spill the beans here. Is It Difficult to be an Entrepreneur? As far as if it’s difficult to become an entrepreneur, what I can say from my own experience is that the hardest part for me was breaking free from the ’employee’ mindset. If you’re not familiar with what that is, let me explain. Society trains us to be good employees. Our entire education system shapes our minds around getting a job so we can become a useful part of society. But what about those that want to do more with their lives than build someone else’s dream and make them rich? I believe there comes a time for most of us when we scan no longer kid ourselves that we are either happy or fulfilled by what we do for a living. I know when I got to this space, each day at work was unbearable. It took me two years of planning and preparation before I took the leap from employee to entrepreneur and in that time I’d never worked harder in my life. The only thing that really holds any of us back from living the life of our dreams and taking our financial and business destiny into our own hands is fear. Fear of failure, fear of the unknown and most of all fear of change. But guess what, change is going to happen anyway. Job guarantee is a thing of the past and it’s only going to get worse. More people than ever are now yearning for lifestyle first, business second, and for many, this means working from home, or even being location independent so they can travel and get paid for what they love to do. In the video below I’m going to share with you the five steps you can take to help make the transition from employee (or unemployed) to entrepreneur. Well, how did you do? Did the video help you to have a better idea of what steps you can take towards becoming a successful entrepreneur starting today? If you are inspired to take more action then know that now is always the best time to get started and that there will always be good people who are more than willing to help you along the way. If you enjoyed this post on How To Become An Entrepreneur With No Money, re-tweet and comment please.